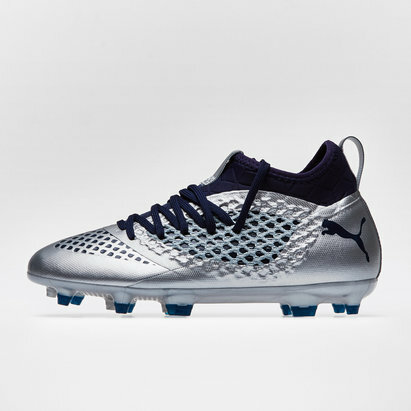 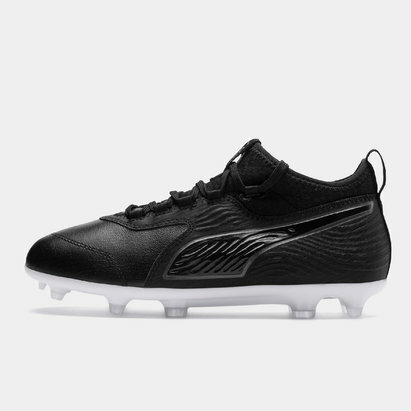 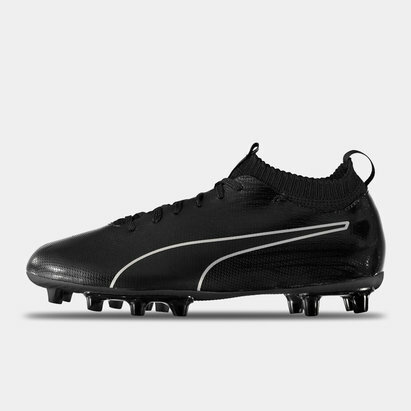 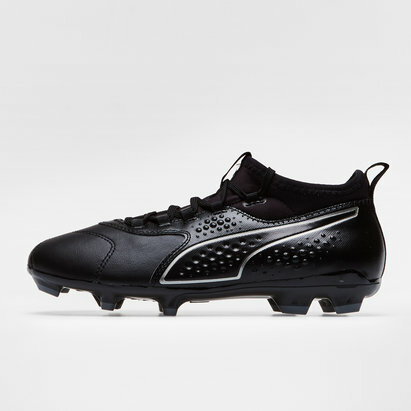 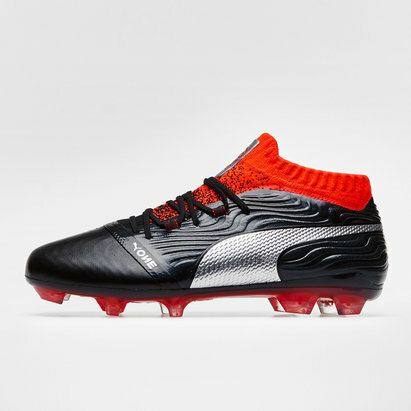 For nearly seven decades, Puma football boots have been worn by some of the greatest players in the history of the game. 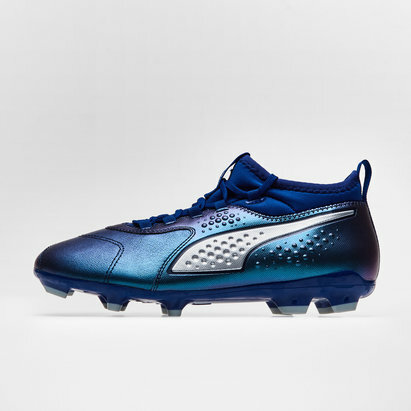 If you're looking for kids' football boots then you'll find a diverse selection in the Puma range at Lovell Soccer, including Puma evoPOWER and evoSPEED boots. 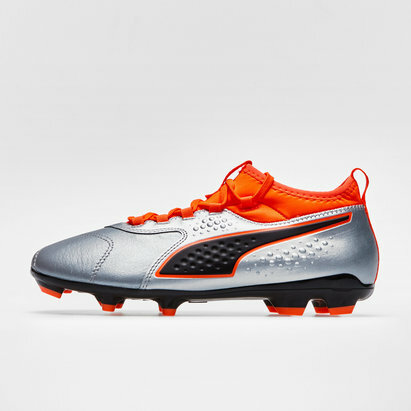 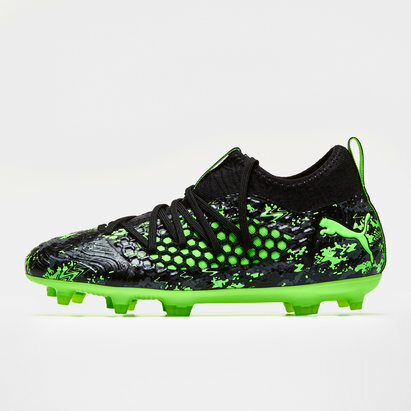 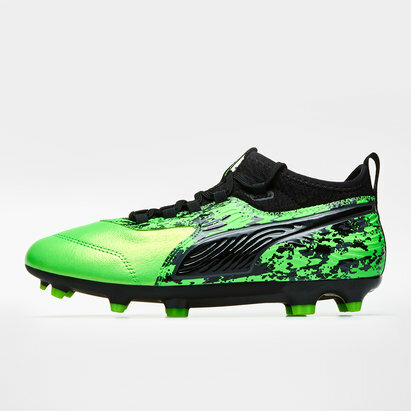 Check out our collection of Puma kids' football boots today.